PEANUTS © 1993 Peanuts Worldwide LLC. Dist. By ANDREWS MCMEEL SYNDICATION. Reprinted with permission. All rights reserved. I love getting the paper and reading the comics. I loved it as a kid and I still do now. When I think of the Peanuts comic strip, I have four very clear images in my head: Schroeder at the piano, Linus with his banket, Lucy at her “advice” booth, and Charlie Brown all scruffy on the pitcher’s mound. On June 29th, 1993 Charlie Brown hits a home run. Charlie Brown isn’t really known for his successes in baseball but he did have a few. Fenway always has a peanut-free area for children and families that need it, but on June 29th, 2017 there will be one peanut that is safe for everyone: the Charlie Brown bobblehead. 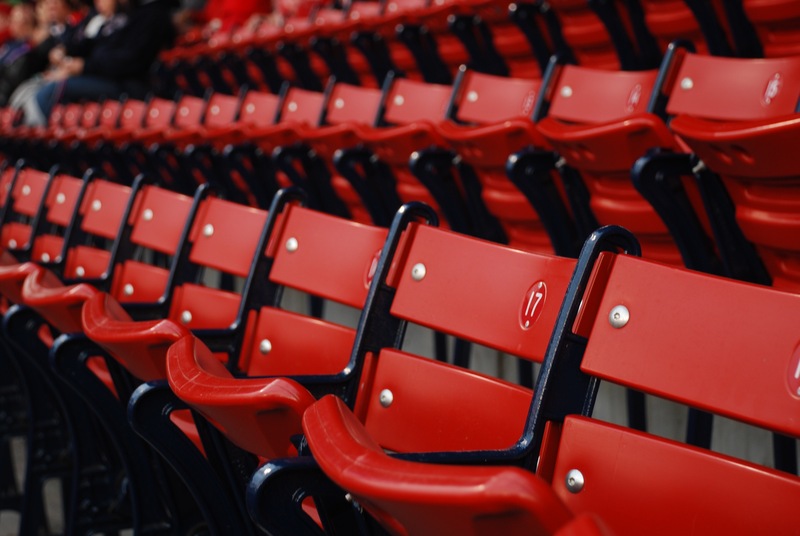 On June 29th, the Red Sox are playing the Minnesota Twins at Fenway part starting at 7:10 p.m. The Red Sox will also be celebrating the 50th Anniversary of “You’re a Good Man, Charlie Brown”. Tickets to the Peanuts Night game include the limited edition bobblehead of Charlie Brown in a Red Sox uniform. I must say it suits him very well! You can purchase your tickets online here. If you haven’t downloaded the MLB Ballpark app yet, I recommend that you do. It makes keeping track of tickets and getting into Fenway so much easier. 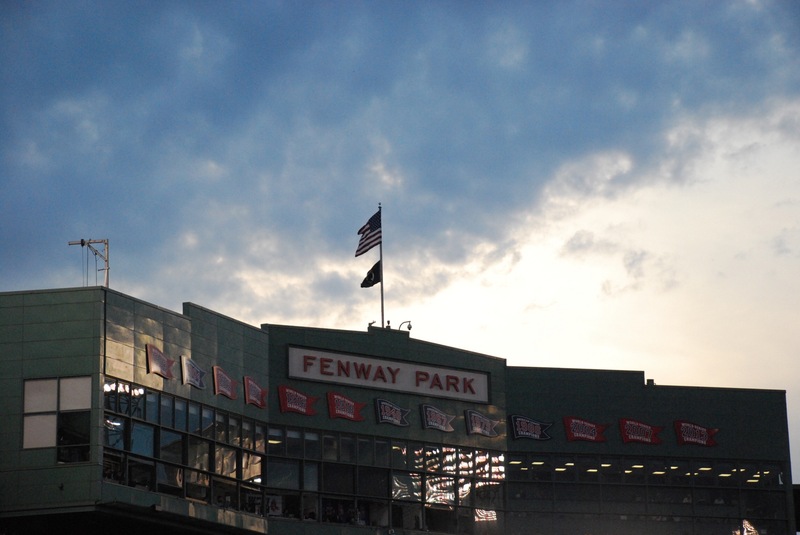 You can find more tips about Fenway and taking the family to a game here.